I wish to buy a property in Mallorca – What do I have to consider? Once you are decided to purchase a property in Mallorca, there are some legal requirements that you need to consider. To make your purchase easy and enjoyable, here’s an overview of what you should pay attention to. What do I have to consider if I want to sell properties in Mallorca? To sell properties in Mallorca successfully, there are a few subjects of importance to consider – from selecting the right estate agent to finding the qualified legal advice. 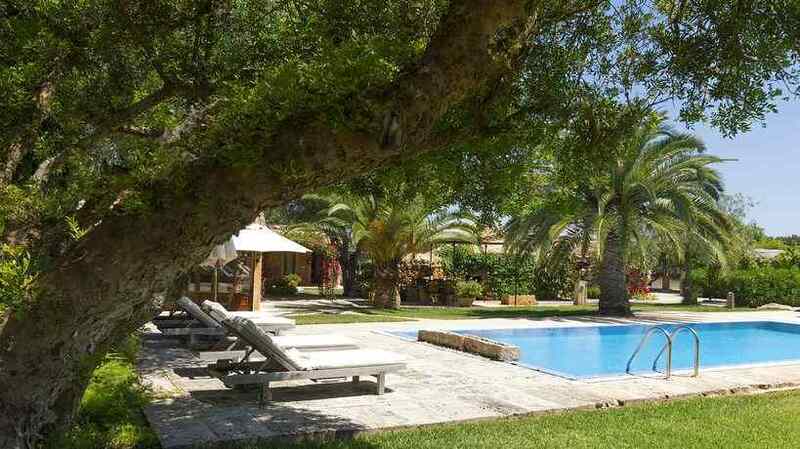 First Mallorca offers you some advice for a successful sale of your property. If you have further questions, please do not hesitate to contact us. Thinking about buying or renting a home on Mallorca? Finally want to fulfil your long-cherished dream of owning an idyllic finca or a smart apartment overlooking the sea? Yearning to enjoy the natural beauty of the island, its pleasant climate and the Mediterranean life-style the whole year round from a permanent residence or temporarily from an attractive second home? Or want to sell a property on Mallorca and are therefore looking for a professional real estate agent to sell your home at the top price? The experienced real estate agents at First Mallorca help you to buy your ideal home on Mallorca or to sell your property there – simply get in contact with us now to receive honest advice from real estate professionals without any obligation! Total loyalty As a customer you are always the most important! Embracing honesty Open communication is a must for us! Transparency With us you always stay informed! Respect We care and cultivate especially good manners! Teamspirit As a team we achieve more for you!